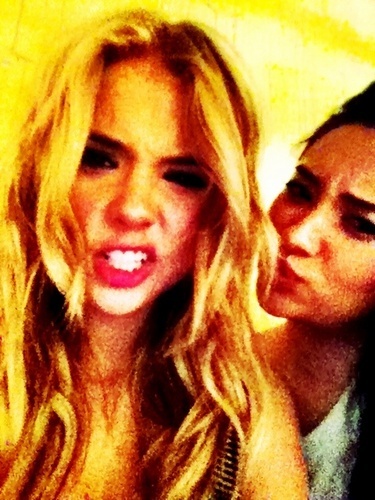 shay&ashley;. . Wallpaper and background images in the Shay Mitchell and Ashley Benson club tagged: ashley benson shay mitchell pretty little liars.